Global enterprises are using Blue Prism to improve customer experiences whenever and wherever demands are made on the business. Customers are not predictable. Thanks to widespread digitization they can now make demands on multiple touchpoints across the enterprise at any time. Global enterprises in almost every industry are turning to Blue Prism to automate many of the customer-facing processes to reduce cycle times, enable 24/7 access to services and differentiate themselves from competitors at the customer service level. 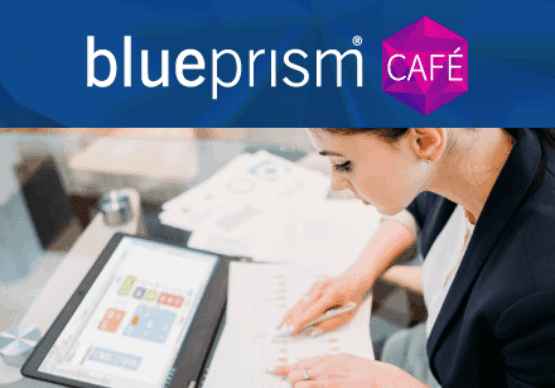 With Blue Prism, Digital Workers are managed by operational leaders to provide maximum benefit in the areas of customer care and governed by IT to ensure security and compliance, even in the most heavily regulated industries. Automate the service order and service changes for your customers. Giving customers access to real-time order management capabilities improves the experience and increases the likelihood of establishing customer loyalty. Automatically respond to customer complaints in real time. 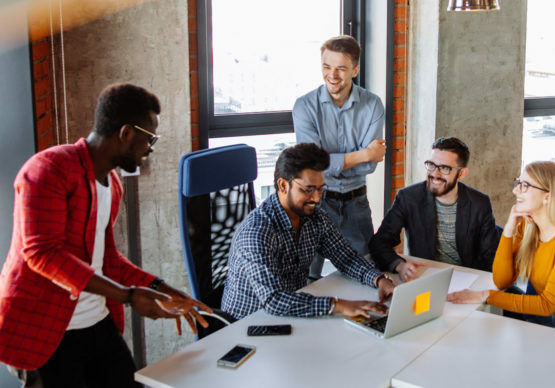 Blue Prism Digital Workers can even initiate steps to resolve customer issues and only escalate to human intervention when extreme exceptions arise. With real-time responsiveness, you can improve customer satisfaction rates. Customer Care leaders turn to Blue Prism to improve satisfaction levels and drive brand loyalty. Uncover innovative uses for Blue Prism’s Digital Workforce in the customer care and satisfaction organization within your enterprise. 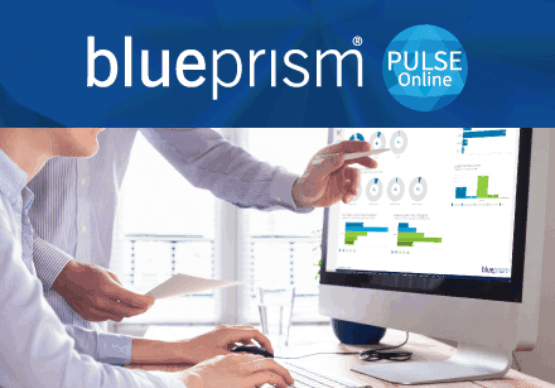 Companies from around the globe are using Blue Prism in ways that increase customer satisfaction levels through real-time digital engagement. Browse our resources to learn more.